First and foremost, the dental filling is there to protect your teeth and promote better oral health. However, looks are important too. 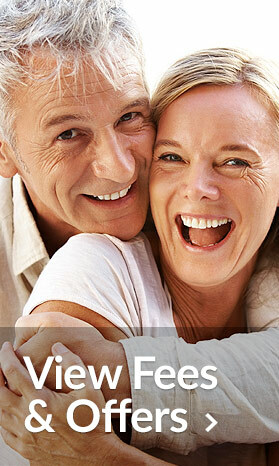 Quite frankly, nobody wants to be left with those horrid silver fillings of the past. With white fillings, those metallic looking options can be a thing of the past. Our white fillings come in a number of shades so that they can perfectly match your teeth. This can help restore that natural glow. Unlike the silver ones, these fillings offer a discrete solution. More importantly, the technology used ensures that your mouth will remain free from further damage too. What more reason could you need? Upon consultation with one of our professionals, patients will first be advised on the work that is required. We will discuss the damages to your teeth and how the filings can be used to overcome those troubles. Ultimately, our first job is to ensure that you are happy. The procedure itself is relatively simple. Once our dentistry experts have found the perfect shade to complement your teeth’s natural colour, they will clean your mouth. This is to ensure that your teeth are free from unwanted bacteria. The next step is to apply the white filling with an advanced gel and light system. Finally, fillings are shaped to your tooth before being completed with a polish job. In cases where the work is minor, patients are unlikely to suffer any pain at all. However, in some situations, an anaesthetic will be used to ensure that you enjoy a pain-free experience. And when you see the results, you’ll be smiling from ear to ear. Our white fillings will complete an excellent job of keeping your injured or decayed tooth protected from further damage. Here at Blanche Smile Studio, our experts use only the best products. Those sturdy materials should continue to look and feel great for many years to come. However, you will still be required to maintain great oral hygiene. Failure to do this will see your filling encounter issues just like your teeth. 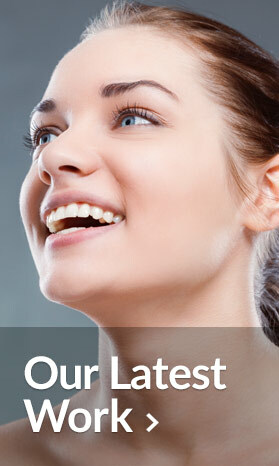 But our fillings will provide you with the perfect platform to ensure fantastic health from this point onwards. With the right level of aftercare, that winning smile will enhance your life forever. What are you waiting for? Call our experts today, and we’ll see how we can protect your damaged teeth to restore that winning smile.